Imagine a broadband network that's smart. It teaches itself. It repairs itself. And maybe, it's even self-aware. No, we're not talking about Skynet, but software-defined networking (SDN) has the potential to completely transform our Internet infrastructure. Since the birth of the commercial Internet, network upgrades, modifications, and repairs almost always involved on-the-ground engineers and technicians making changes. But companies are already working on virtualizing those functions. Soon enough, it may all be in the cloud. A transformation like this is hardly simple, so who would make such a massive investment? Who would take such a gamble? Evan is joined by Mazin Gilbert, Assistant Vice President of Intelligent Services Research at AT&T Labs. 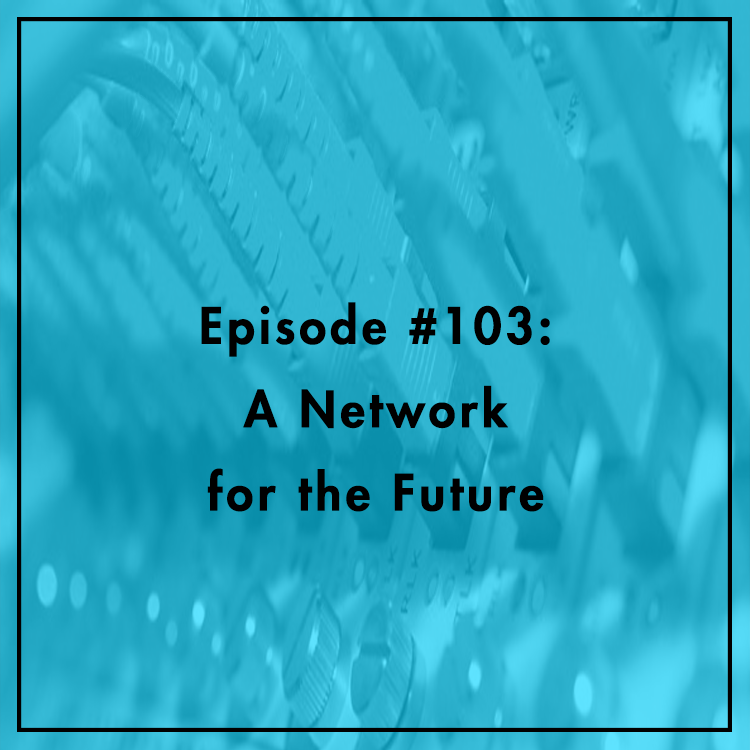 They discuss how AT&T is approaching SDN and what it means for customers, businesses, and the world.